Today, I’ll cover one supplement that’ll skyrocket your testosterone more than ever before…Or so the marketing headlines would have you believe. 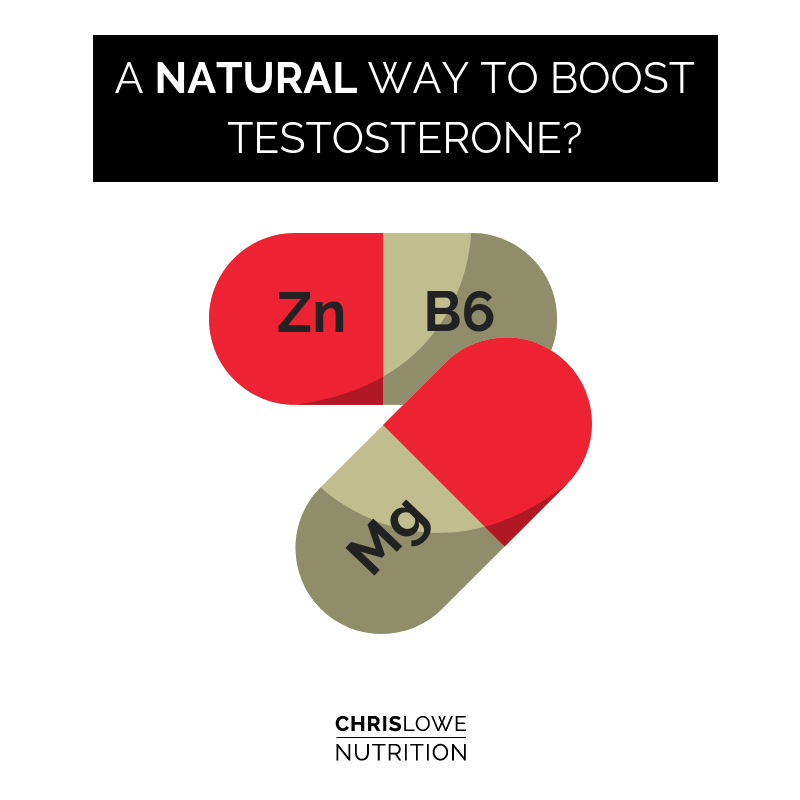 ZMA, otherwise known as Zinc/Magnesium/Aspartate has done the rounds for sooo many years regarding its anabolic effects by increasing both testosterone and IGF-1 – Two pretty potent hormones for gains in strength, recovery and size. The issue here is; almost every supplement company sells it, almost everyone I speak to knows of or has taken it, but there are less than a handful of studies showing it works. Early work by Brilla & Conte (2000) did show that ZMA supplementation in footballers did increase both testosterone, IGF-1 and strength gains during preseason training. Many moons later, Koehler at al (2009) showed that Zinc supplementation increases blood zinc levels which produced expensive zinc enriched urine without any changes in testosterone. Accompanying this, Wilborn et al (2004) had trained lads supplement with ZMA for 8 weeks, and found no differences in size, strength and testosterone (free & total). So, there’s three studies kinda showing us what’s going on – yet everyone buys it as a ‘must’ supplement. Bizarre. But wait Bromigo, there’s more, the plot thickens. 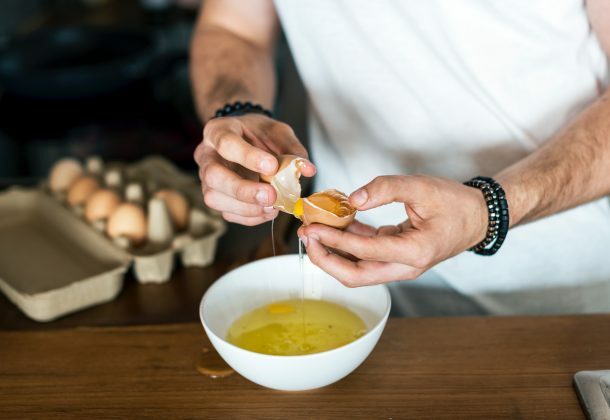 Zinc deficiency does negatively impact the body’s ability to produce testosterone, along with its metabolism and its interaction with the steroid receptor. And guess what? The initial study by Brilla & Conte (2000) who showed a benefit of ZMA was working with people that had both zinc and magnesium deficiencies. Shocker! With everything, more is not better, having the right amount is better. If you have a known deficiency, then a ZMA will help you naturally increase testosterone, strength and size. BUT, if you’re getting enough zinc in through your food, you’ll just make some expensive pee.